French braids are so hot right now! 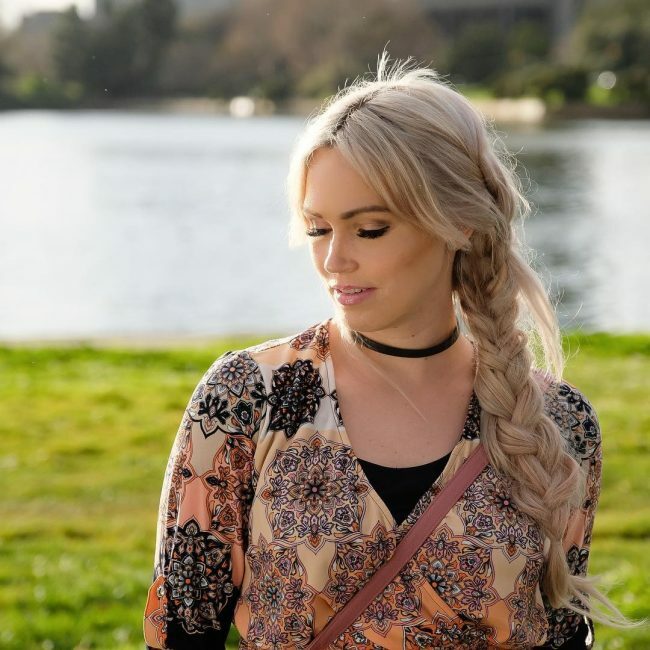 Braid hairstyles are the next big trend for 2018. From runway to red carpet, they are everywhere. Hair braiding is one of the easiest and cutest ways to do your hair. Braids make women feel feminine, natural and fun. Here’s the list of the coolest french braids we found that will inspire you to create your own hair masterpiece. This hairstyle is perfect for all women who are in the midst of growing out their bangs. As well, it will take unwashed hair to the next level. 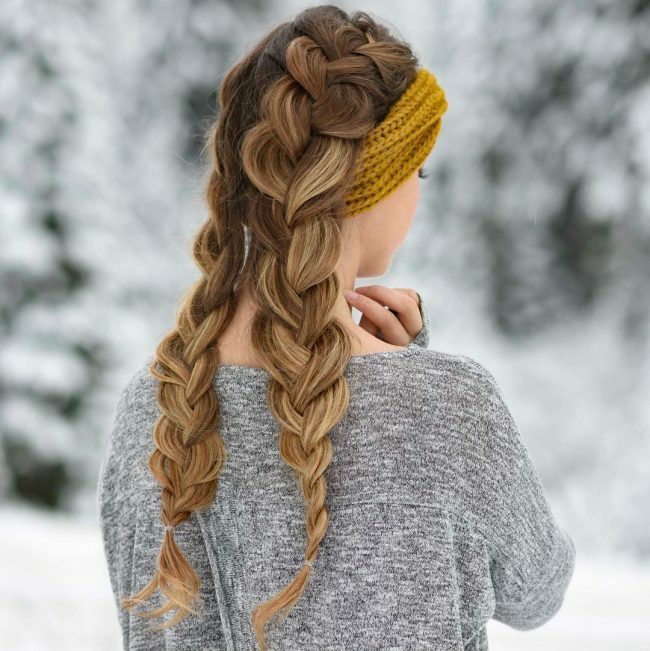 This braided hairstyle works best if you have layers. The pieces slipping down in front and back are key. Without layers, you can’t easily achieve that messy look. 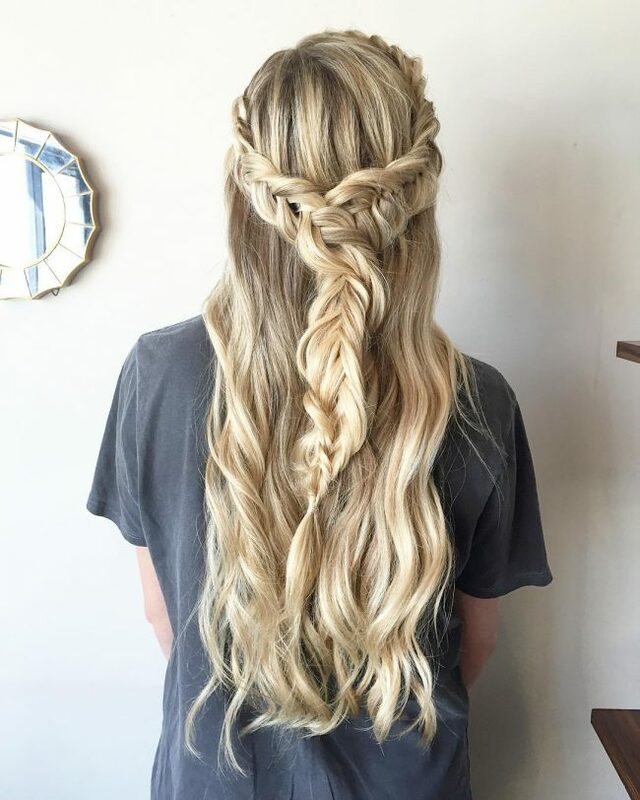 If you love braids and have long hair, you definitely need to try this hairstyle. It looks so beautiful and simple to make! This kind of hairstyle brings attention to gorgeous highlights and soft curls. Want some edge? Loosely braid your hair back and tie the rest of you French braid into a cute ponytail. For maximum volume, tease your upper hair part and apply root lifting spray. 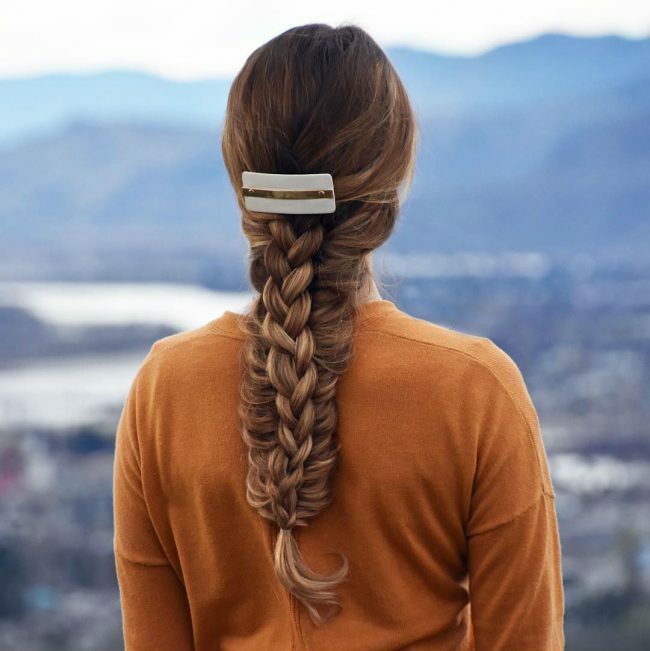 Simple fishtail French braid is a perfect hairstyle for casual days. 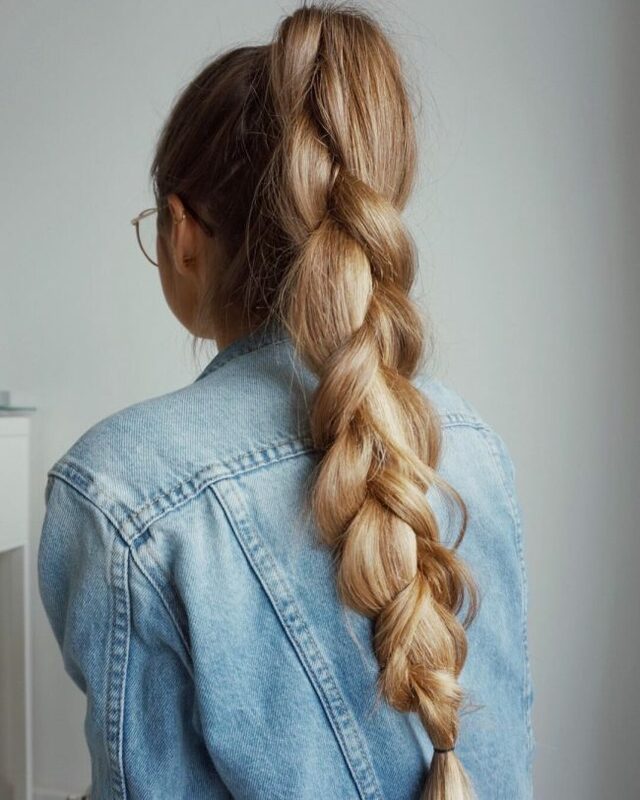 This braid works best with longer hair. 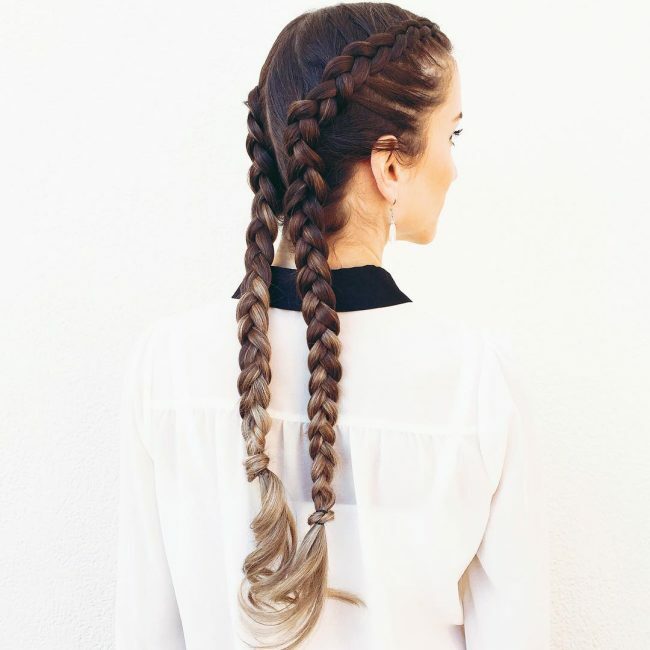 For a more messy and bohemian effect, gently pull outer parts of the braid with your fingers. 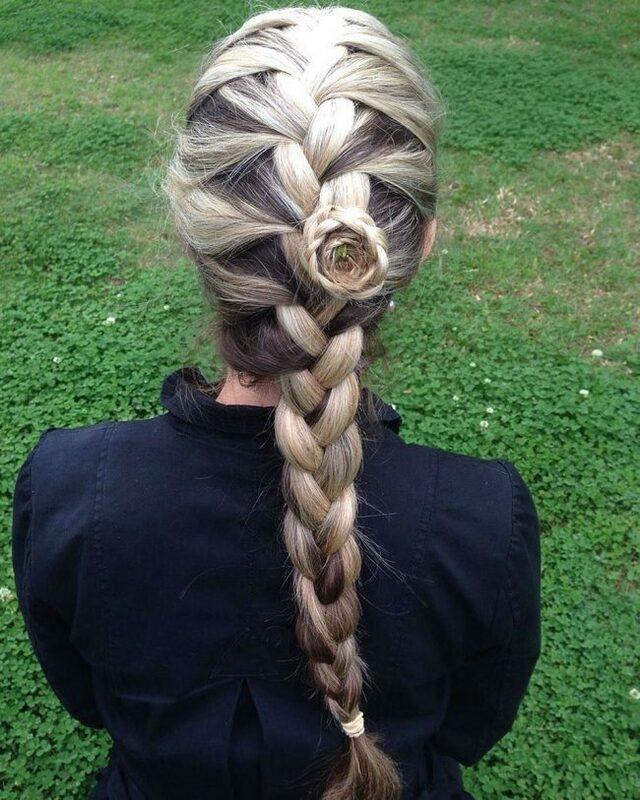 If you have long hair, you’ll probably want to try out this amazing hairstyle! This sophisticated braid bun is perfect for holiday parties. To achieve this messy look, it’s recommended to curl your hair before trying this hairstyle. 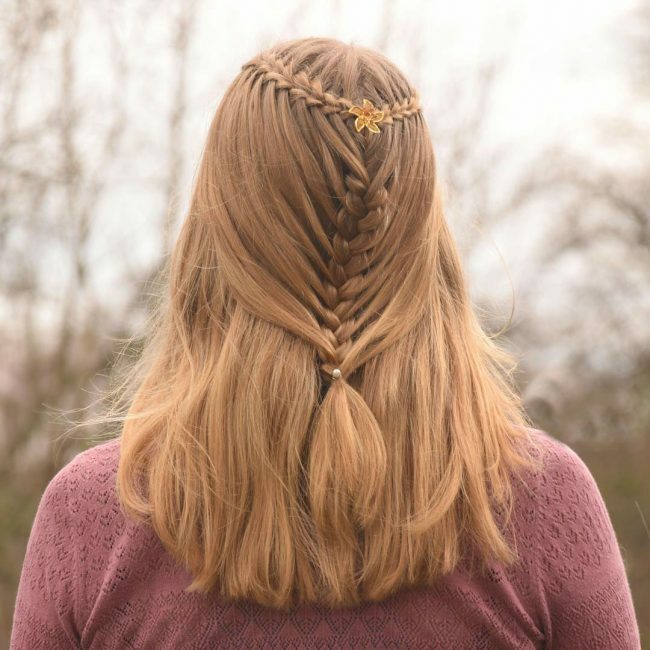 The dutch braid is much like the French braid, only it’s ‘inside out’. 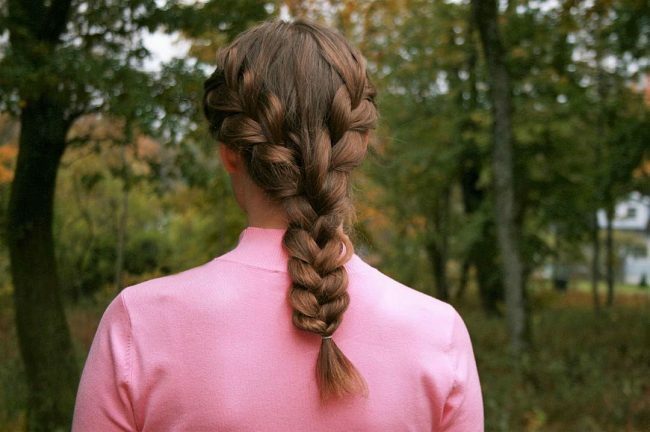 If you’ve already mastered French braid, you probably won’t have problems with the dutch braid. 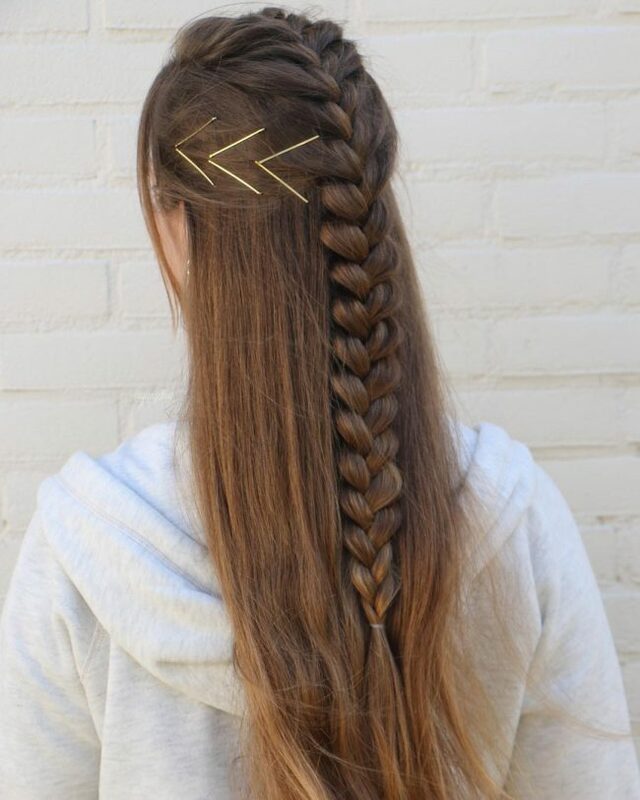 The main difference is that you braid the sections of your hair under the braid, instead of crossing them over the top. 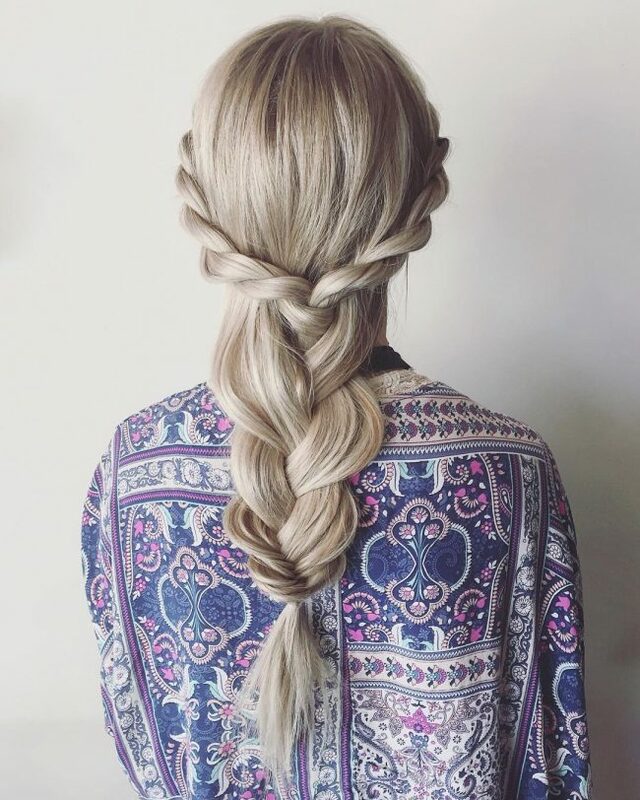 This technique puts the braid on top of the hair. 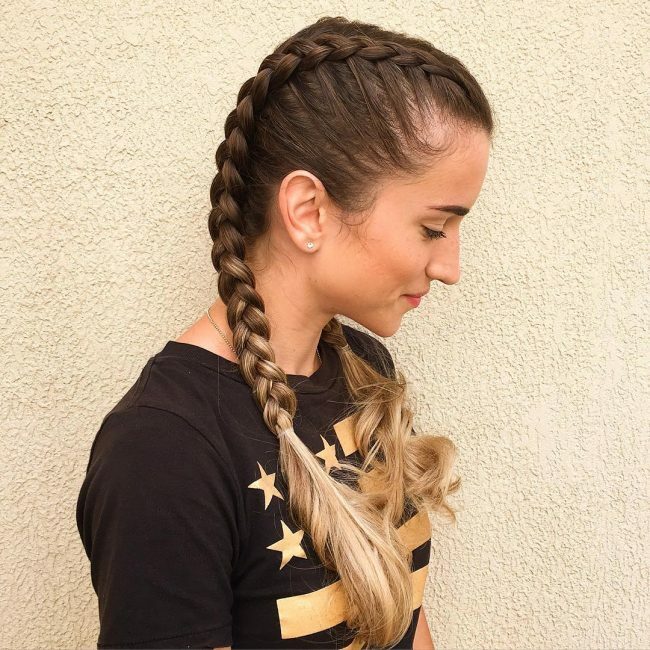 Dutch braid can be done with 3 or more strands. 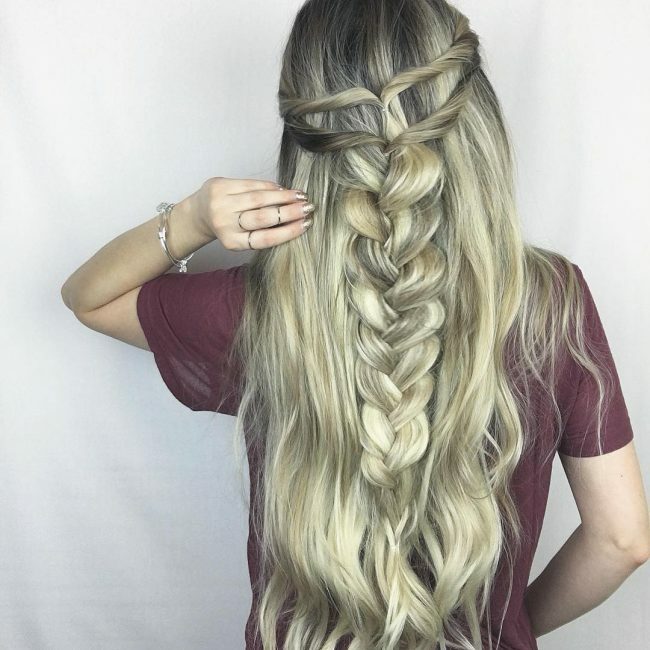 To make your braid extra thick, you can use hair extensions.